As a part of the critical infrastructure in the United States, the power generation and transmission industry has strict compliance requirements to ensure energy reliability. The primary standards are those issued by the North American Electric Reliability Corporation (NERC-CIP)—and NextGen Security experts have worked on more than 300 NERC-CIP sites to protect critical electric utility operations and power plant assets. We have developed integrated, physical security solutions that comply with NERC-CIP standards: specifically the protection of critical cyber assets; the development of security management and access control; perimeter and physical security; training; incident reporting and response planning; and recovery plans. 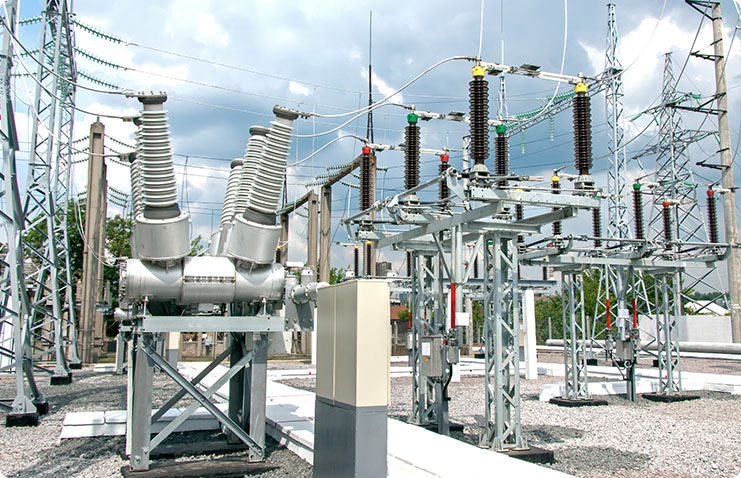 Our experience includes protecting power generation and transmission critical assets such as control houses, control and power scheduling centers, facilities housing access control servers, and critical field assets. The protection of our nation’s critical power assets is an ever changing and rapidly growing market. Whether you’re a large regional distributor or a centralized power plant, you need to deter, detect and delay the possibility of a disruption and NextGen is a valued partner in that mission. It’s essential to mitigate risk and reduce liability, while ensuring reliable energy generation and a proven return on investment. NextGen has demonstrated proficiency in delivering scalable solutions featuring large perimeters such as those required by the solar industry. We can help protect dishes, towers, and chimneys from damage and theft, and help to minimize and protect your perimeter to improve safety and minimize liability. Our cost-efficient methodology and proven integration processes have become a global standard for many solar companies.